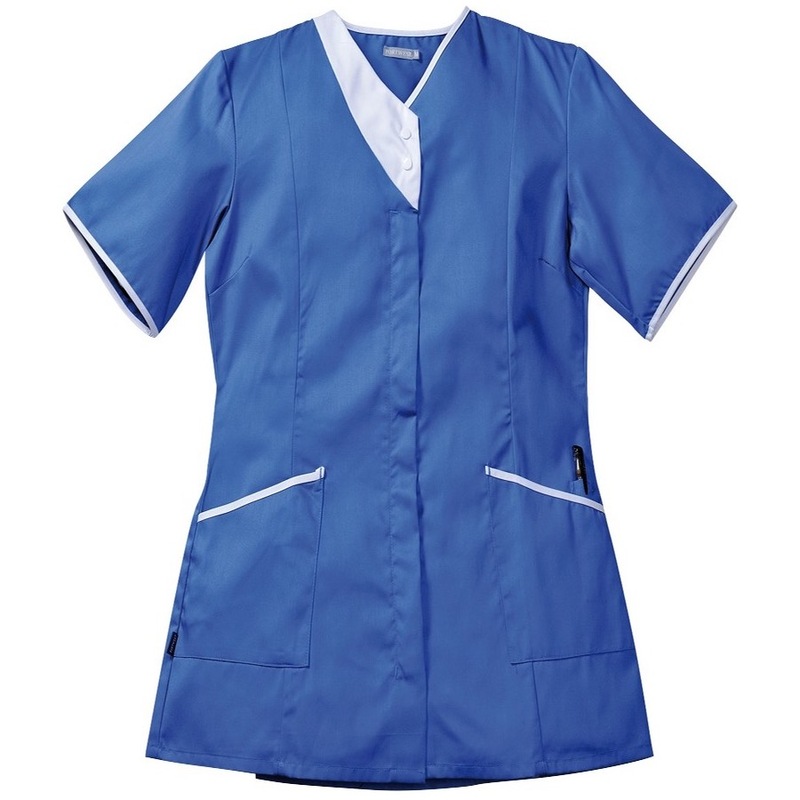 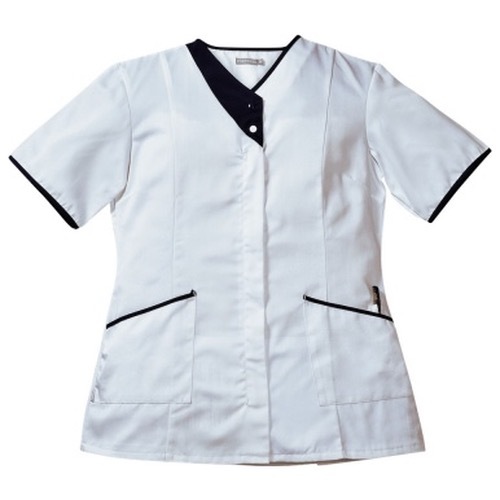 The Portwest LW13 is stylish and chic, this ladies tunic is ideal for the active work place. Handy features include a concealed scissor pocket and pocket key loop. 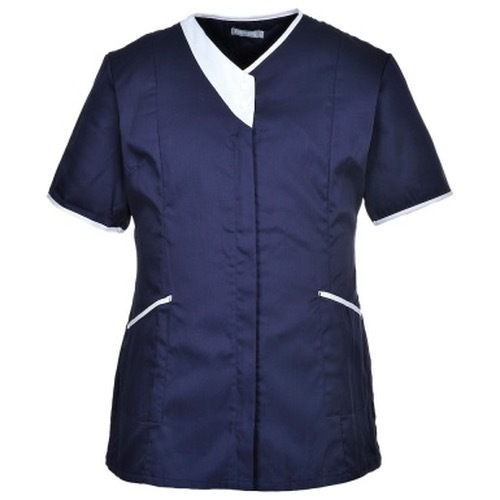 The poly/cotton fabric will maintain its fresh look wash after wash.